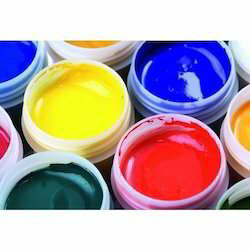 Leading manufacturer and exporter from Thane, our product range includes Flexible Packaging Ink such as Foil Inks, Poly Printing Ink, Gravure Printing Ink, Deep Freeze Inks, Rotogravure Printing Inks, HR Ink and many more items. 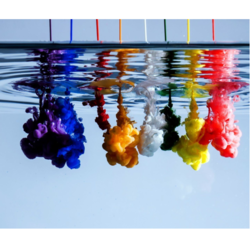 Ultragloss ARSR Inks which is offered to domestic as well as international market. 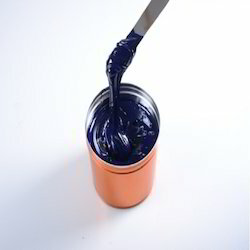 Our highly efficient inks are used for both polyester and BOPP film. Featured with high print density, excellent print finish and excellent adhesion properties, these printing lamination inks are widely accepted by our clients. It finds versatile application on various substrates such as pan , oil and vanaspati, soap wrappers and many others.